The meeting agenda includes links to all presentations at the AIRA 2018 National Meeting. 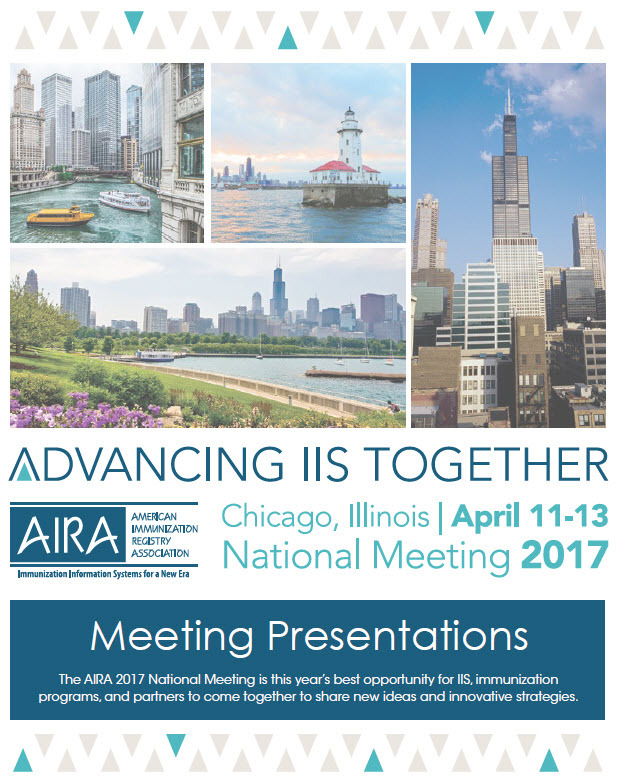 The meeting agenda includes links to all presentations at the AIRA 2017 National Meeting. Past presentations are also available in the Resource Repository.